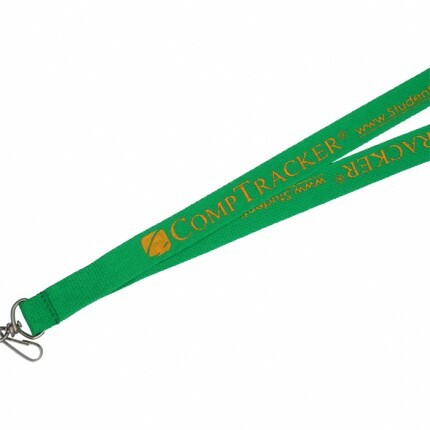 4-day rush custom printed lanyards is one of our faster production time lanyards. 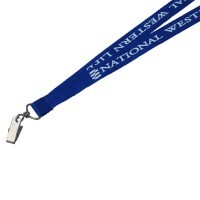 These lanyards come with your own unique text imprinted on the lanyards. 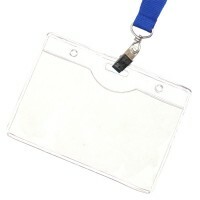 We recommend bold hihg-contrast text in order to 'pop' and stand out on the lanyards. 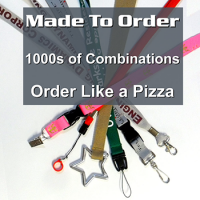 We are the only lanyard printer in the USA who is not a middle-man. Thus we can control printing production time. Ships directly from our facility in Las Vegas, USA. 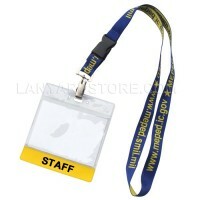 We can supply custom printed lanyards as fast as same-day service. 1) Call us immediately after placing your rush lanyards order so we can go over your order and verify that everything is doable. We WILL NOT move forward with your order unless we have verification that it can be delivered on time. 2) In your order, Please give us your home and/or cell phone number and email. We may need to contact you after hours. 3) UPS does not pick up on weekends. 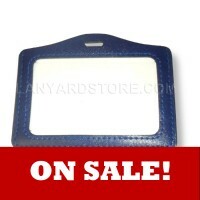 Normally orders will ship on the next business day unless other arrangements are made. 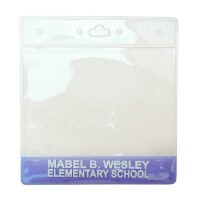 4) Your order will not be started until artwork and costs are approved.